Cell phone cases have become a popular fashion accessory trend. When Steve Jobs first introduced the iPhone. Phone cases were purely for protective purposes. But as smartphones have evolved, the accessories side have as well. Whether you have a case for your iPhone or not, it's now become a fashion statement. I'm sure you have friends that refuse to put a case on because they like the feel and look of not having a case. They don't mind scratches and bumps on their $700 iPhone because it would change their minimalist fashion style. Then there are people who change their cases monthly to show off their style. Yes, you may think that phone cases sole purpose is to protect your new iPhone. But lets think about when you are shopping for an iPhone case, what goes on in your mind? Even though most phone case companies claim how sturdy and protective their cases are, 83% of the population decide on how pretty the case looks first! Most people who shop for a new phone case first think about what designs they like, what writing it has on it, the pattern, color, etc. All of this has nothing to do with its protective matter. Then lastly, they would weight out the benefits of how protective the case actually is or if there is any other functionality to it. If you ask a fashion blogger or stylist, they will look for what's most trendy, stylish and unique. Comfort maybe last on their checklist. Whereas, if you ask an engineer type of person, they will most likely go for functionality, comfort first, then appearance. So what personality are you? What functions would you like? Write down what you feel is essential and keep it as a checklist while you shop. What type of case fits you? PureGear, Tech21, Pelican, Griffin, Trident, and OtterBox. You should be prepared to pay around $50. If you want a case that will definitely survive a drop, look for military drop test certification. A standard combination that works well is a layer of hard polycarbonate with an inner layer of something softer, like silicone, to absorb shock. To be extra protective, it does add a bit of bulk and weight. If you shop carefully, you can still find some decently good looking cases that are really heavy duty. 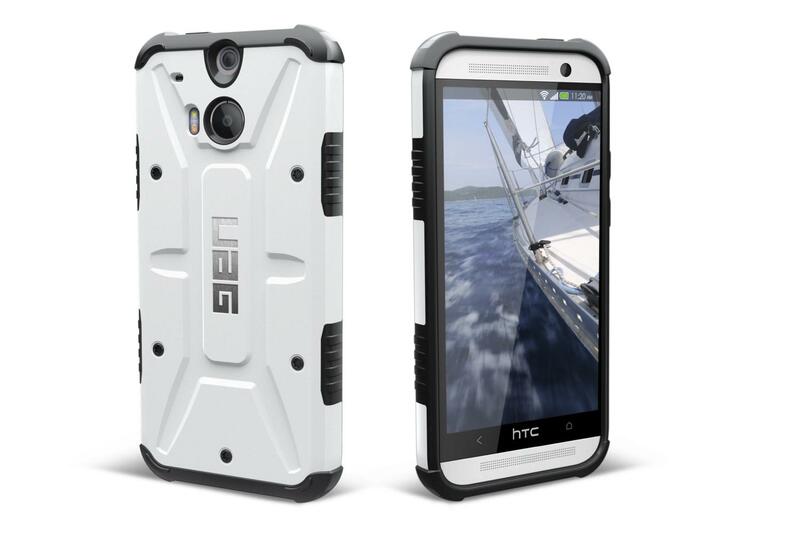 Our favorite tough cases: We recommend Pure Gear, Urban Armor Gear, Speck, and Body Glove. You should expect to pay anywhere from $15 to $40. Sometimes it feels like a shame to cover your phone’s gorgeous design, or maybe you just don’t want something too bulky in your pocket. If style outweighs protection for you, then you're in the right market! There are plenty of TPU cases at those mall kiosks with motivational quotes, flowery designs, creative patterns for $20 ~$40. If you really are a fashionable person, you can get into natural cases such as ones from Grovemade who do a great job with wood products. In terms of marble fashion goods, MIKOL is definitely the industry leader as we not only design but produce our goods in house as well. Further along the line with established fashion houses. The Louis Vuitton case seems to be most popular out of all the other luxury brands. Wallet cases are quite convenient and stylish. It's a good alternative to traditional cases, especially if you don't want to carry too many items with you. Most folio cases allow you to store a few credit cards, cash, drivers license and offers some protection for your phone. A vast majority of folio cases are made from PU (polyurethane), which is sometimes spun as “vegan leather.” PU is good, but it can smell strong, especially at first, and it is prone to cracking over time. We all now and have experienced the poor battery life of smartphones. Especially if you're big on apps, it drains your battery life like no other! If battery life is more important to you, Mophie has been a strong industry leader in terms of battery cases. Built in battery in the case where you can charge 1 to 3 full charges typically. However, battery cases are always bulky and heavy, though. If they’re slim, then it’s because the battery inside isn’t very big and it won’t boost your battery life by much. Many of the battery cases don't offer much protection, so you should always check with the manufacturer. Our favorite battery cases: We recommend Mophie. Expect to pay anywhere between $50 and more than $100, depending on the battery capacity. If you enjoyed our list of recommendations and feel that you are more interested in fashion, then let's see what style fits you best!